Kids don't want to learn; they want to play. Kids don't want to listen; they want to do. 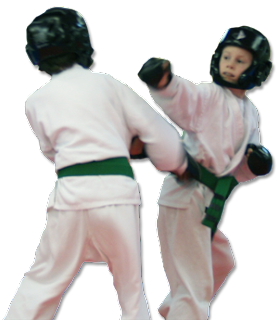 With that principle in mind, Martial Arts sparring games for kids are a great way to develop skill, muscle memory, and better technique. Teaching Martial Arts sparring games to kids is not that difficult if you make it fun. 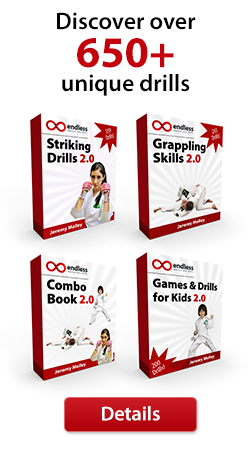 Add these fun Martial Arts games and strategies into your lesson plans today!